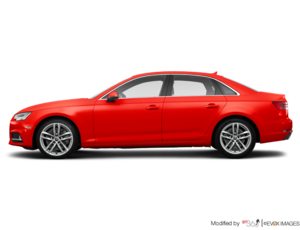 The 2019 Audi A4 is for buyers who don’t want to compromise when buying their next compact luxury sedan. Audi made a few tweaks to its premium sedan this year to give a more distinctive look, but underneath the more aggressive design lies Audi’s unique DNA and balance that buyers love so much. Visually, you will notice the changes rapidly. 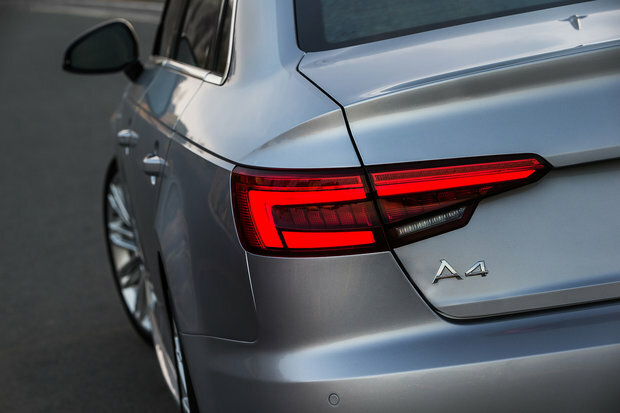 The new A4 is better aligned with the rest of the redesigned Audi lineup and features sharper lines and headlights along with a redesigned front bumper. When you get behind the wheel of the brand-new 2019 Audi A4, you quickly realize why Audi vehicles are often considered to have the best interiors in the business. The quality of the materials is flawless, the interior layout is simple yet refined, and everything is exactly where you need it to be. Behind the steering wheel you’ll find Audi’s 12.3” virtual cockpit as standard, along with MMI navigation, Audi smartphone interface, as well as a Bang & Olufsen 3D sound system. You will also find quite a bit of interior space in the new 2019 Audi A4 including in the back where rear seat passengers benefit from one of the most generous interior layouts in this segment. Nearly 400 liters of cargo space are found behind the rear seats. The standard engine for the base Audi A4 sedan is an inline-4 turbocharged mill that produces 190 horsepower and 236 lb-ft of torque. If you want even more punch under your right foot, opt for the 2.0-liter, turbocharged four-cylinder engine that delivers 252 horsepower and an impressive 273 pound-feet of torque. 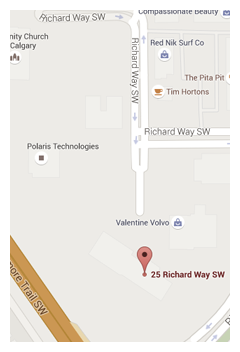 This engine is paired with a 7-speed dual-clutch automatic and Quattro all-wheel drive. You’ll be able to head of the house with confidence regardless of road conditions, and you will have a blast on the road. 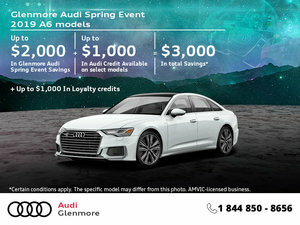 To find out more about everything the 2018 Audi A4 has to offer, make sure you head down to Glenmore Audi. We have a wide range of sporty new Audi A4 models in stock and ready to go.